Thank you soo much for the update, its nice to see this aircraft again. Cant wait to fly it soon. Anyway, thanks for the update. I'm hoping it exceeds what I believe will be an excellent looking model for both FSX and FS9. Is that a stock image or is that the actual PA model in another background? Come on I'm not asking for much, just one real preview pic. Any other preview pics? Can we at least get one preview pic of the A330-200? Excellent! I was wondering when the next update was going to be. Thanks for the pic. Airbus Fan wrote: FSX the best. BTW, please, anyone at Project Airbus, can we please get some news on the A330? A small update perhaps? Every time I visit these forums its kind of lonesome. So it is full standalone simulator? I dont really understand what prepar3d really is. Is it supposed to be used with FSX or is it a completely standalone simulator? Also does it represent the whole world or just a specific region for a high level scenery? I looked at prepar3d not too long ago but I was confused. At the current moment I use both. But when PMDG releases their 777 and I upgrade my video card and SSD, goodbye FS9 and hello FSX. A320ER wrote: Saw it. Their main site is now offline. A320ER wrote: Now their Facebook page is gone. I vote Canada Party. Look it up if you want to find out more. Ok, new rule: Every time somebody mentions payware, fewer preview pics will show up. So just don't mention it. Why is everybody on here wanting payware? Sure PA don't disappoint with their models but the hype for payware has to stop. Its freeware, always will be, end of. Me also. I would like to know how you installed it. Excellent! I cannot wait to fly it on FSX. Excellent! FSX or FS9? Also, did you edit the image or did it just come out that way? Effects? A lot of routes are already popping in to my head. This bird is a really great change from the usual 767/777 I use on most long haul routes. I fly for British Airways Virtual but I can substitute a lot of the 767 routes with the A330. esg wrote: I guess you can't sell a game about planes to people with no interest in them, after all. It was supposed to be more of an arcade game. For an arcade game trying to be a simulator it was pretty boring. So graceful in Cathay colours. Well Done. PA how about a preview of the A332? This is a Boeing-free zone . Too many 737's and 757/767 aircraft out there that are fully functional but payware. 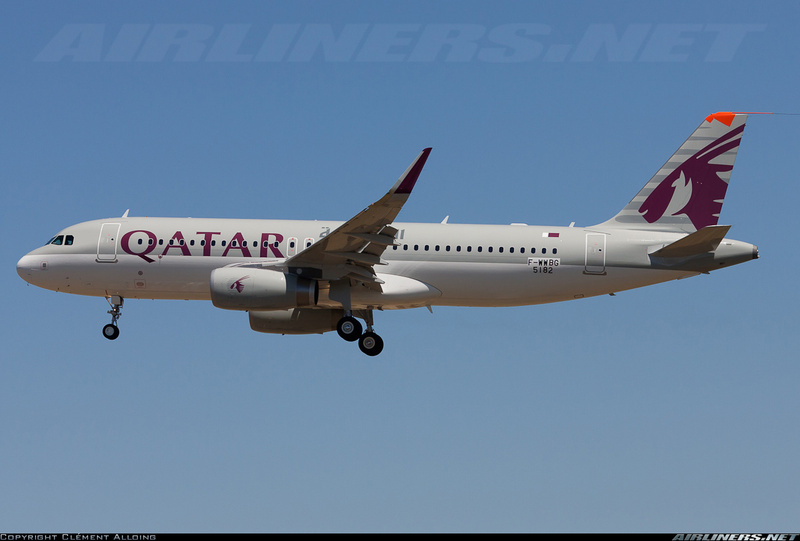 Looks like Qatar Airways will get their first A320 with the new sharklets. How did you get your sky colour(s)? They look very realistic. Scratch one up for PA :mrgreen: , what now Aerosoft ? :lol: Well said. Gary likes to give a thorough explanation, good on him. its a no-brainer question, pair the PA319 with the wilco A32X panel and you are flying a detailed airbus plane. Derek Mayer wrote: I'm sorry I have no idea what you're asking. Could the sharper objects you've circled be the static wicks? Everything looks normal to me here. Nevermind, problem solved, I tweaked the settings on the crphics card and that seemed to solve a few issues with drawing stuff. Topic: Project Airbus going to make Airbus A310? Re: Project Airbus going to make Airbus A310? Do the direction of the screws really matter? Not a big deal...I'm just waiting for the outcome really.